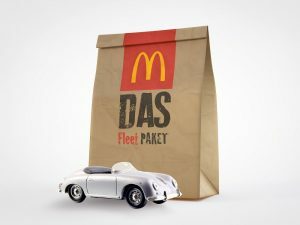 For everyone driving things forward! 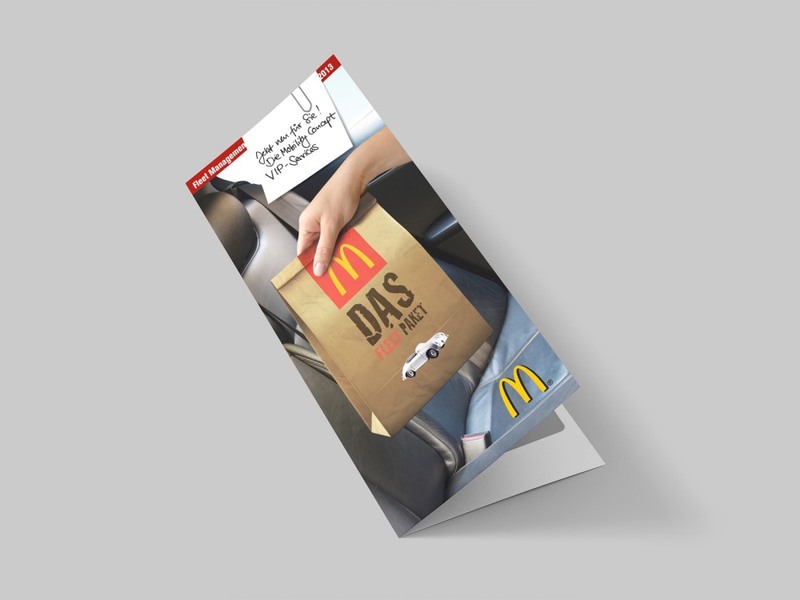 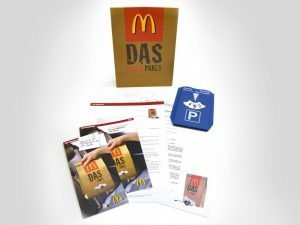 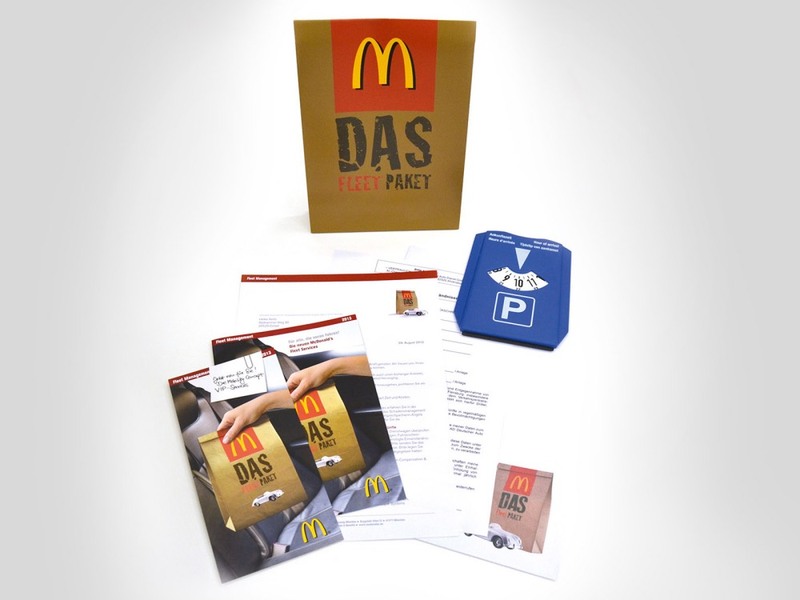 On the occasion of new leasing contracts being awarded for company cars at the McDonald’s Deutschland, Inc. Fleet Service, Unequity was hired to develop a strategy for communicating the changes that would take place. The motto was “Transparency”. 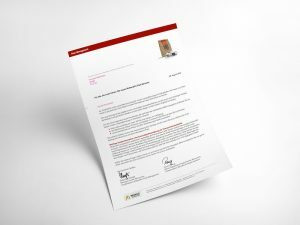 The focus was on communicating the reasons for the budget allocation, the selection process and the new contract conditions. 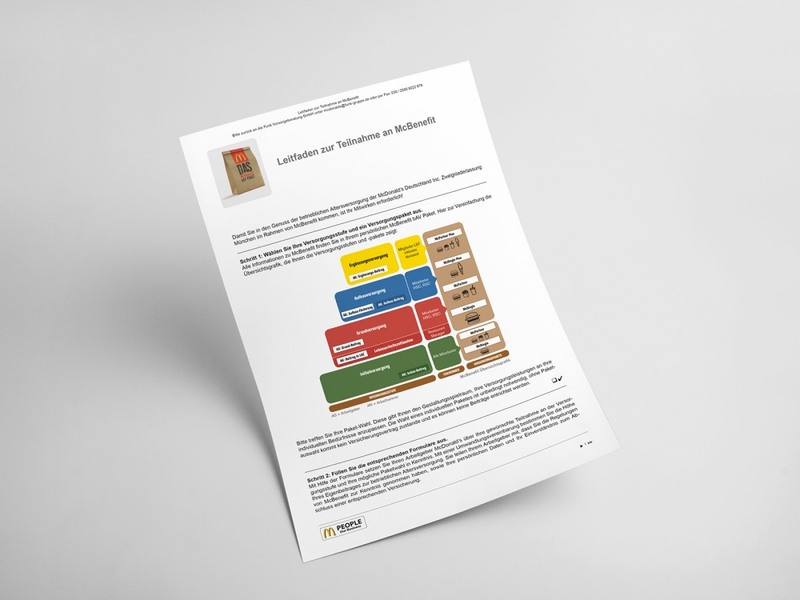 Target groups were defined and described, and decisions were made regarding the communication goals, channels and media. The task included defining the imagery and tone as well as creating and implementing the selected communications media, which comprised layout, copy and production as well as distribution to the various target groups.